Wiley’s ‘Step 20’, the last in his ‘Its All Fun And Games Til…’ series with producer Rude Kid is one of those Grime stand-outs that’s in a league of it’s own. The 2013 original, filled with bass wobbles, takes big cues from Dubstep as much as it does from Garage. 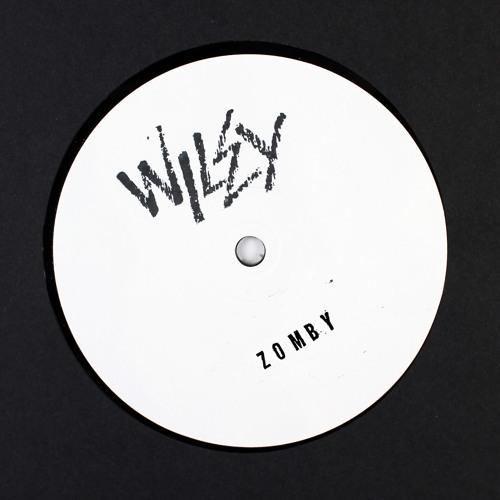 Fast-forward two years and the track has now been rebuilt from scratch by Zomby, who grew up on Wiley & co. His production on ‘Step 2001’ is far more minimal, framing Wiley’s original bars in a much more up-to-the-minute setting. Stream below via SoundCloud.